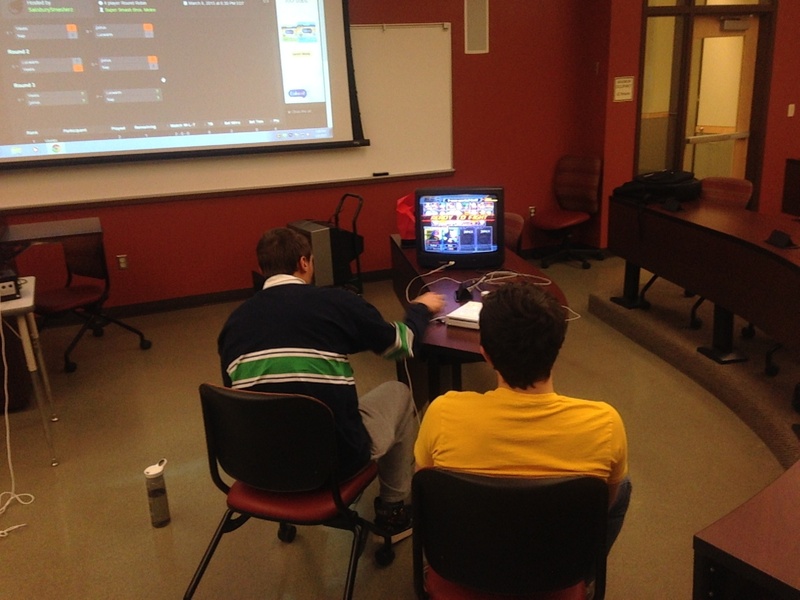 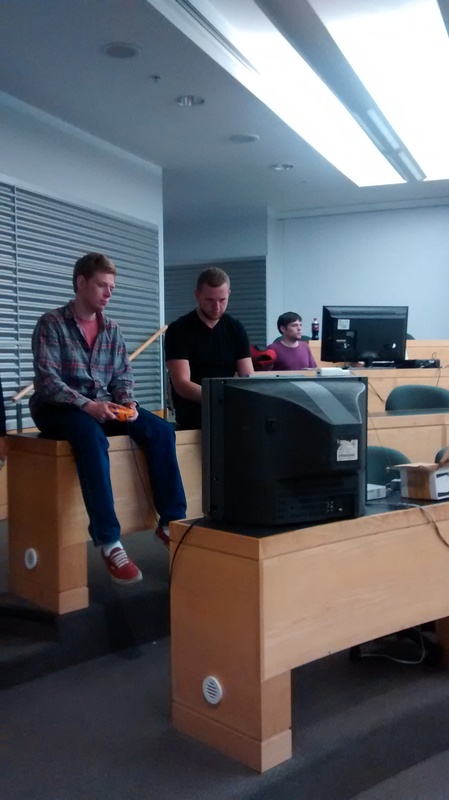 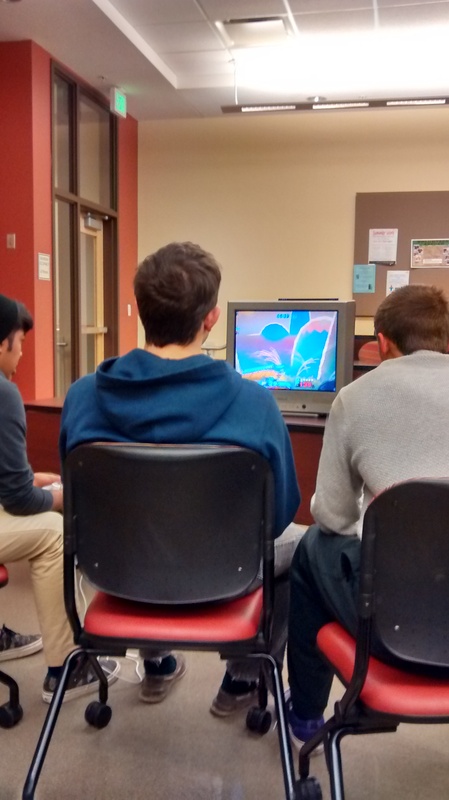 Two members battle it out in Super Smash Bros Melee. 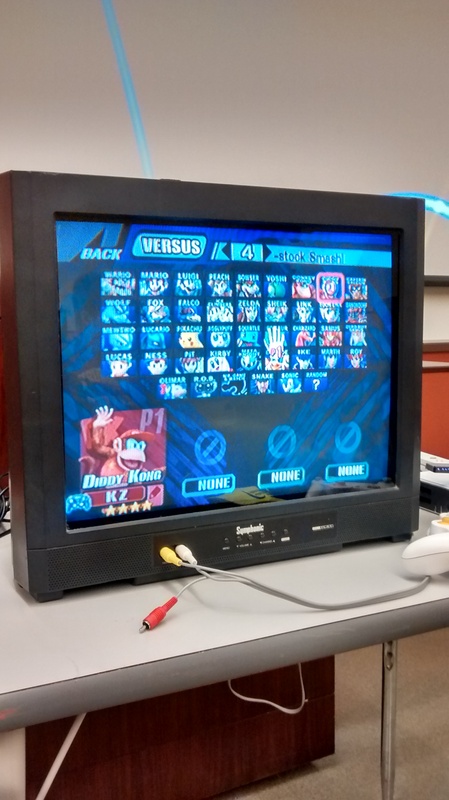 The only thing that could make this more fun were more opponents. 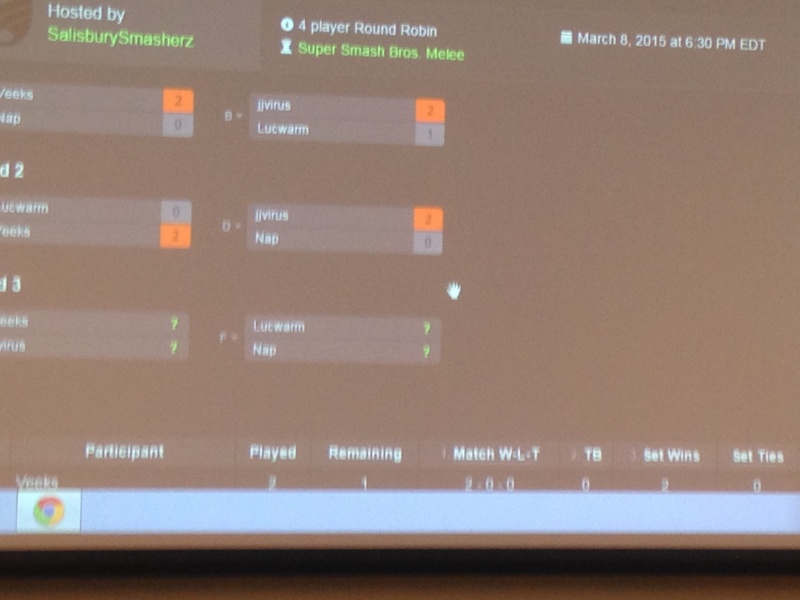 This weeks tournament bracket for Super Smash Bros Melee. 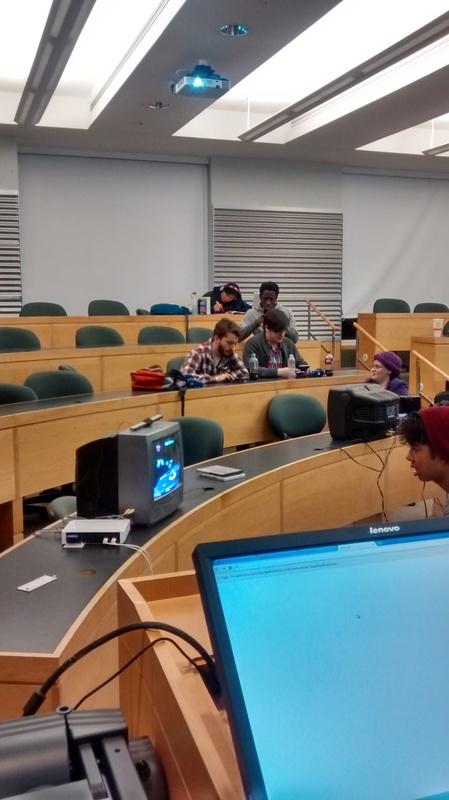 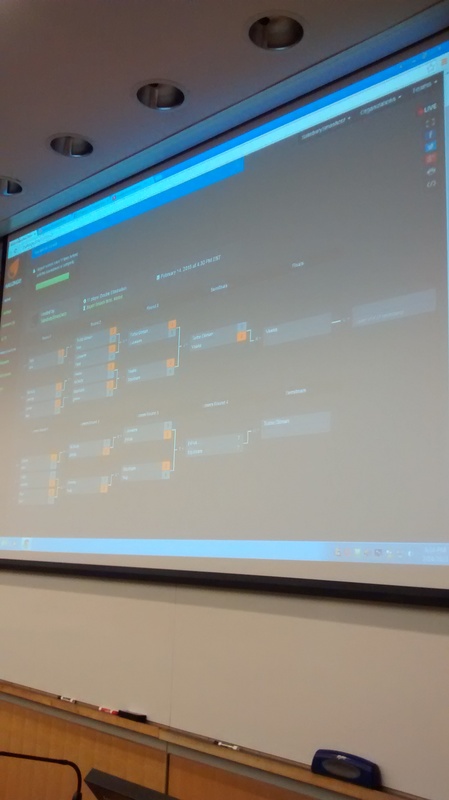 First tournament bracket which featured Project M.
Two members battle it out!